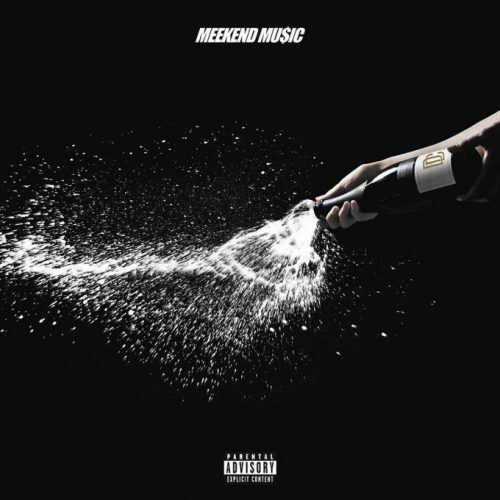 Meek Mill has decided to treat his fans to a brand new EP titled Meekend Music for his 30th birthday. The project comes with 3 songs and guest appearances from A$AP Ferg and Young Thug. Previous Post ALBUM SALES (week 18, 2017): Mary J. Blige, Wale, Kendrick Lamar, Drake & more!